VapeOnly Beam MOD is a portable and pen-style device. Powered by a 650mAh built-in battery, the mod supports a maximum output power of 15W. It also features various protections like automatic protection, short circuit protection, low resistance protection and low voltage protection. Simple but effective, this mod will bring you a safe vaping experience. 5 colors are available. 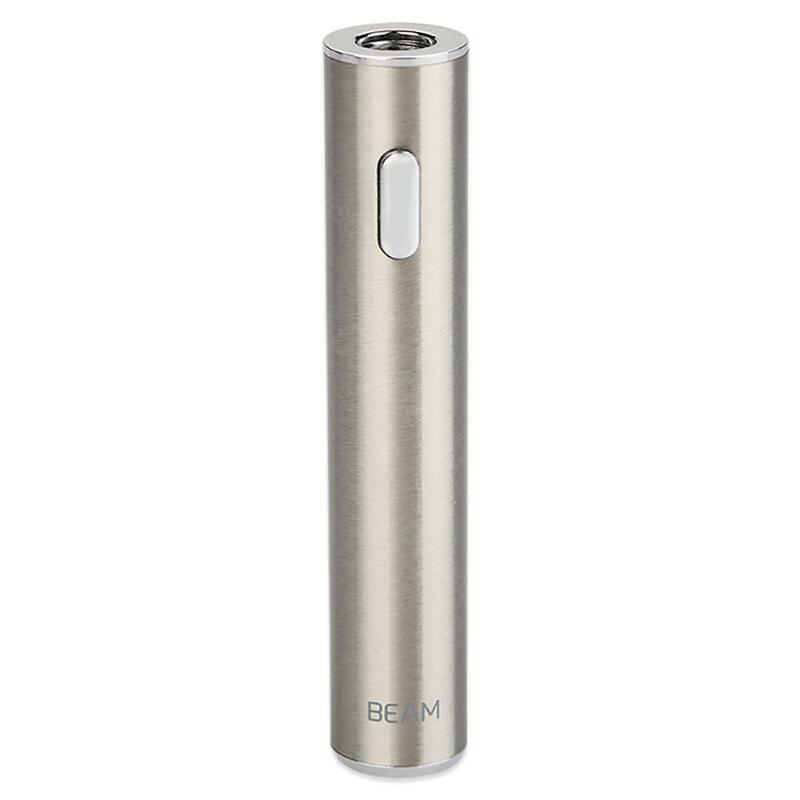 VapeOnly Beam MOD is a portable and pen-style device. Powered by a 650mAh built-in battery, the mod supports a maximum output power of 15W. It also features various protections like automatic protection, short circuit protection, low resistance protection and low voltage protection. VapeOnly Beam MOD is best matched with the Beam atomizer. Simple but effective, this mod will bring you a safe vaping experience. 5 colors are available to meet your various needs. • Special thread connection. It's compatible with BEAM Atomizer. • We provide VapeOnly Coils. • Note: The battery can not work with coils with resistance less than 1.2ohm. Preis-Leistungs-Verhältnis ist fein, dass VapeOnly BEAM wurde wie angegeben schnell geliefert. Bin sehr zufrieden mit der E Zigarette! This is my first time to order at this online store, yet the quality is the same with the one I ordered from the vapeonly official store. Nice trusted online vaping store, well done.